Love Christmas? 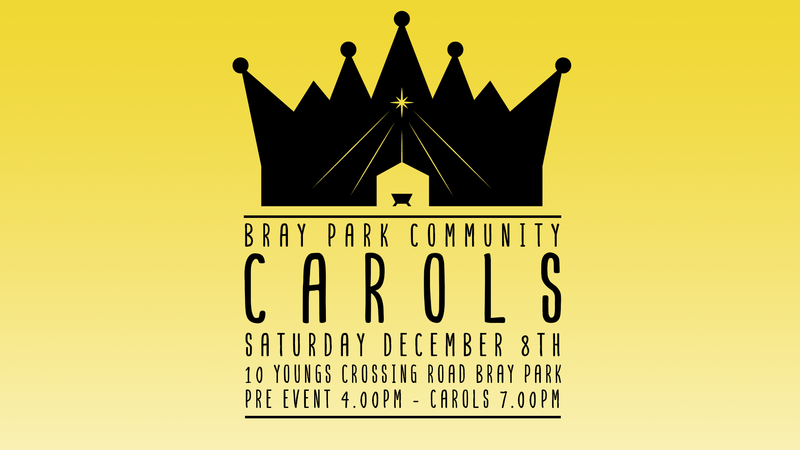 Come along and celebrate the festive season at the Bray Park Community Carols. The pre-event starts at 4PM with free jumping castles, market stalls, food vendors, live music and a free petting zoo! The carols service will begin at 7PM with a carols show for all of the family. Bring your camping chairs and picnic rugs and sing the night away. 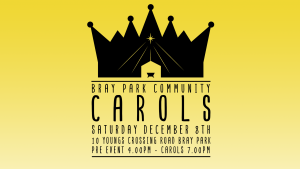 If you love Christmas you’ll love the Bray Park Community Carols.